Since the age of 4, Dr. Dean has wanted to be a dentist. He genuinely loves the practice of dentistry and the opportunity it gives him to change lives in a meaningful and positive way. 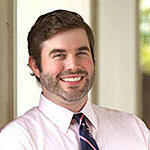 When he’s not at the practice, Dr. Dean enjoys boating, woodworking, and relaxing with his wife and kids. 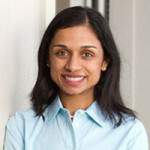 Dr. Sandhya Harpavat (known to her patients as “Dr. H”) loves empowering children in positive ways. She is a board certified in Pediatric Dentistry and has experience in Orthodontics. Dr. Harpavat also has training and experience with children with special needs, autism, ADHD, and other neurological issues. 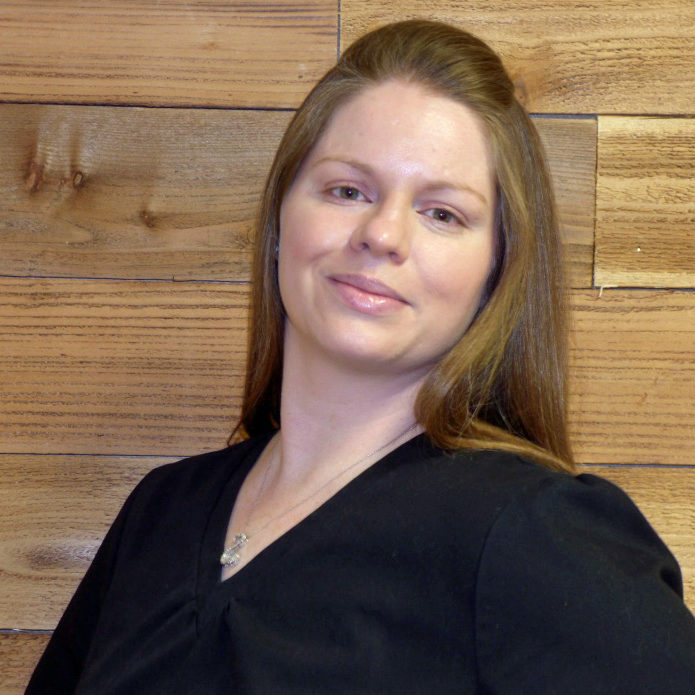 Britton has been an administrative assistant in the dental field for 3 years. She enjoys the personal experience with patients. She is currently working on obtaining her BBA in Finance. She has been married for 3 years and has a beautiful 2 year old daughter. She enjoys spending time with her family and attending sporting events. She is a football fan! 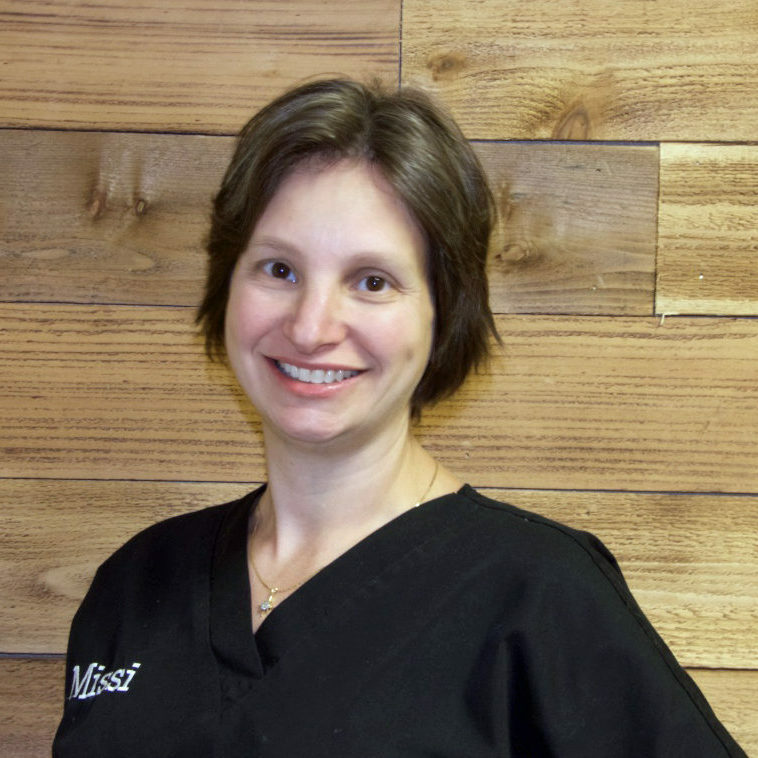 Missi has been in dentistry for 20+ years. She especially enjoys working in the field of Orthodontics. It brings her great joy watching how changing a person’s smile can bring them so much happiness. She has worked with Dr Lankford for over 4 years. When she is not working she enjoys spending time with her family. She loves going to all the U of H sporting events. Go Coogs!! Missi and her husband Mark have been married for 10 years. They have one son Jeffrey and an adorable dog Leia. 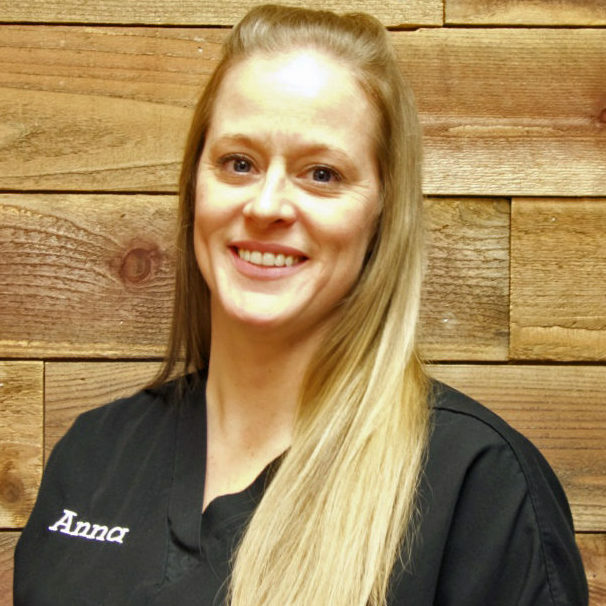 Anna has been a registered dental assistant for 10 years and has been working with Dr. Harpavat for almost 8 years. Anna enjoys her job, especially loves working with children and special needs patients . 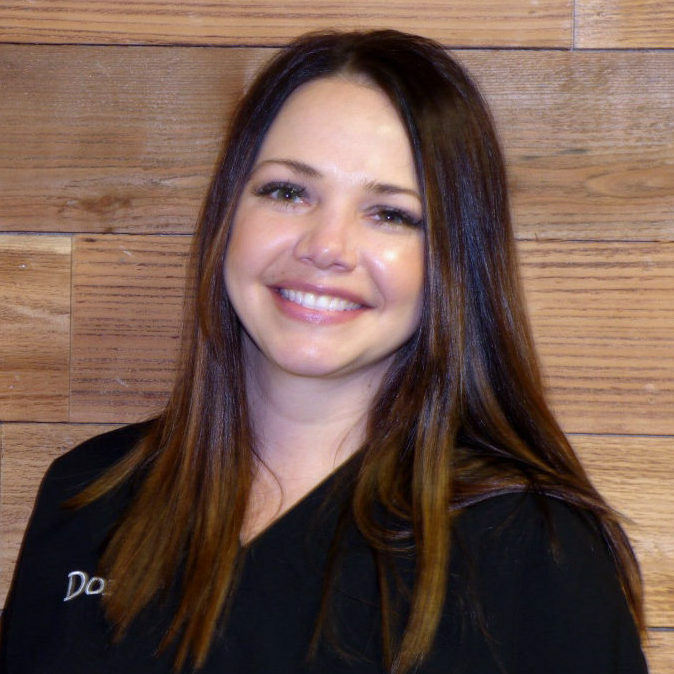 She strives to make the dental experience a great one for every patient and enjoys seeing her patients faces light up with excitement when they walk through the door. She is also wife and mother of 2 energetic girls. She spends her spare time going to soccer games and spending time with her family! 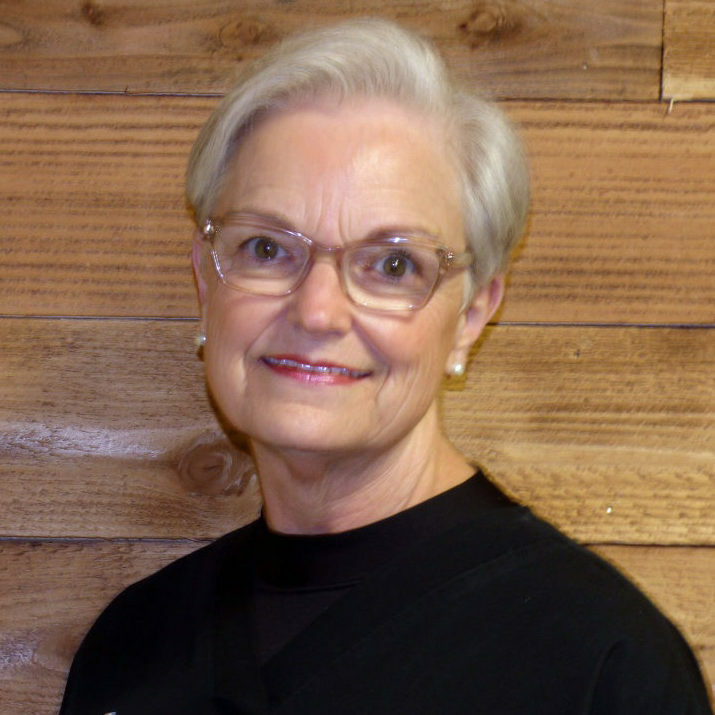 Cindy is a registered hygienist and has been practicing dental hygiene for 40 years. She grew up in Dallas, Texas and married her next door neighbor (now her husband of almost 40 years!). They are blessed with two grown up daughters, a wonderful son in law and two beautiful grand children – ages two and eight. She loves what she does because it feels like an adventure each and every day. Her favorite past times are getting together with the family, trying new healthy recipes, and doing Sudoku. Dori has been in dentistry for 9 years and in the Children’s ministry for 16 years. She has been married for 13 years and has two wonderful children. She is always at the front desk with a smile ready to greet you. She loves helping people and hopes to go on a mission trip in the next couple of years. Heather is the office manager at Memorial Family Dental. 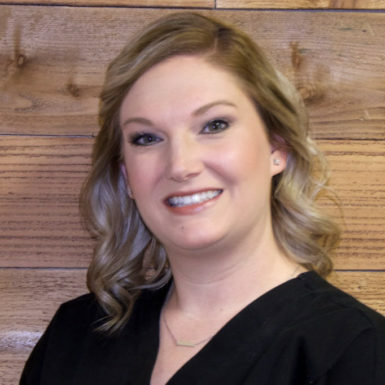 She has been in the dental field for over 8 years and has spent the entire time working with Dr Lankford and Dr Harpavat. She has a Masters degree in Business Administration and studied accounting and finance. She learned all aspects of the dental business from front desk to insurance coordination to management and enjoys every aspect of it thoroughly. She welcomes all questions from our patients and will help in any way possible. She and her husband Michael have been together for 12 years since they met in college and are still best friends. They live in Cypress with their rescued yellow lab and Bengal cat that run the house. 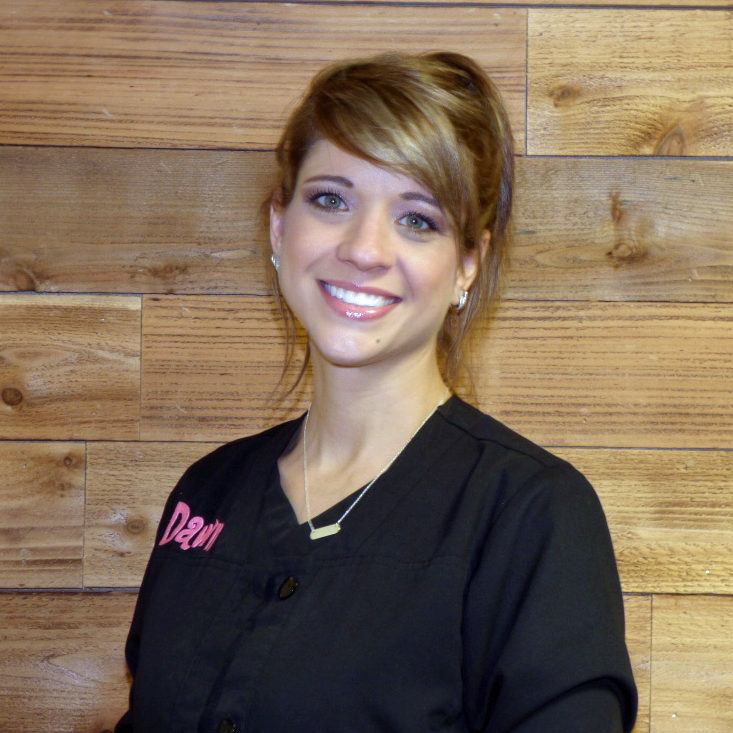 Dawn has been a dental assistant for over 23 years. Her favorite part of her career, besides getting to know the patients, is boosing their confidence through cosmetic dentistry. She has worked with Dr Lankford since 2006, and been with him at the current practice since 2015. She is a proud mother of two and her hobbies include photography, art, and upcycling furniture.